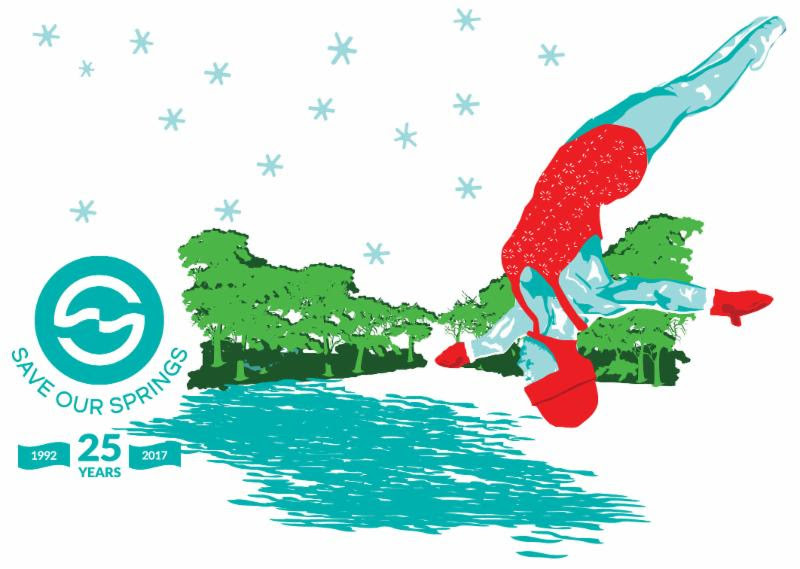 Barry George will be donating proceeds from his work again this year to SOS! 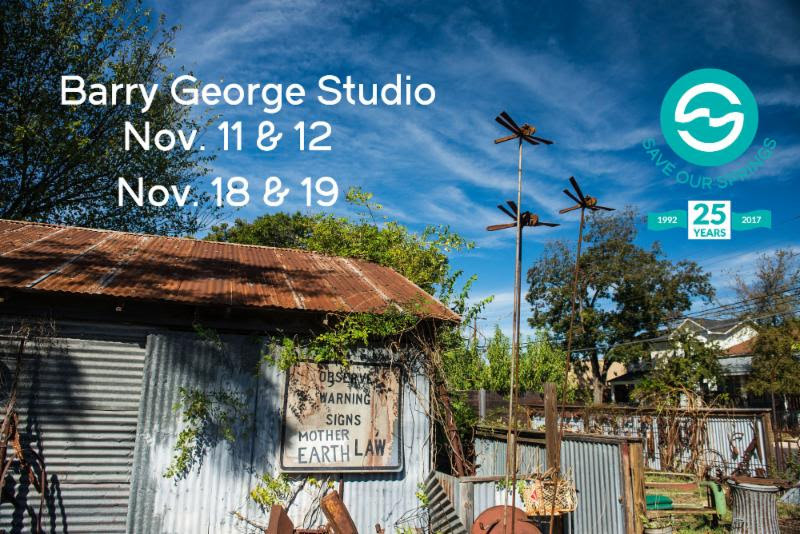 Join us both weekends of EAST at his studio; Nov. 11-12 and Nov. 18-19 to see his amazing recycled metal work and support SOS. 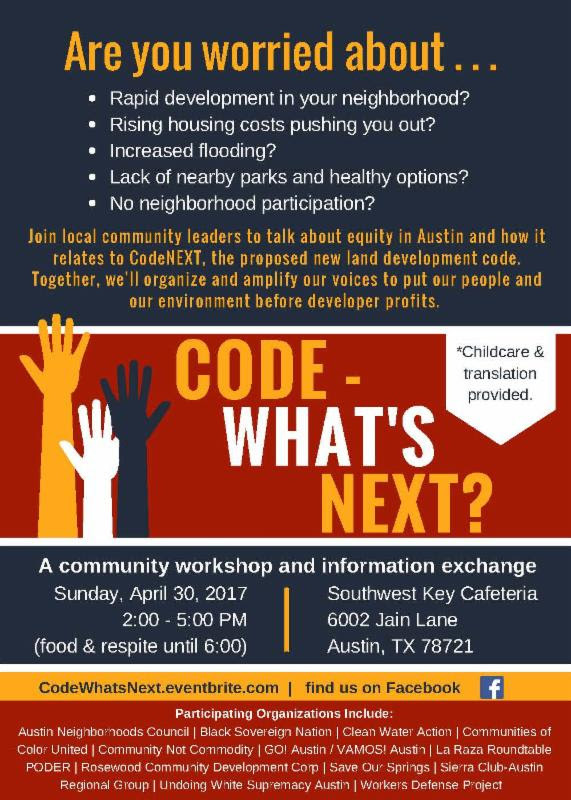 Barry's studio is located at 204 Attayac Street in East Austin. Show is from 10am - 5pm. 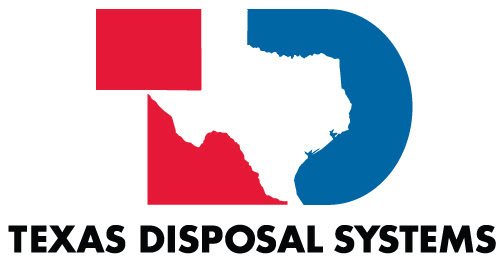 Mark Your Calendars for theSOS Holiday Party Friday December 8th, 6pm - midnightat the American Legion Charles Johnson House. Early voting started yesterday, Monday, October 22nd, for Travis County and Austin ISD Bond elections and for votes on 7 proposed amendments to the Texas Constitution. 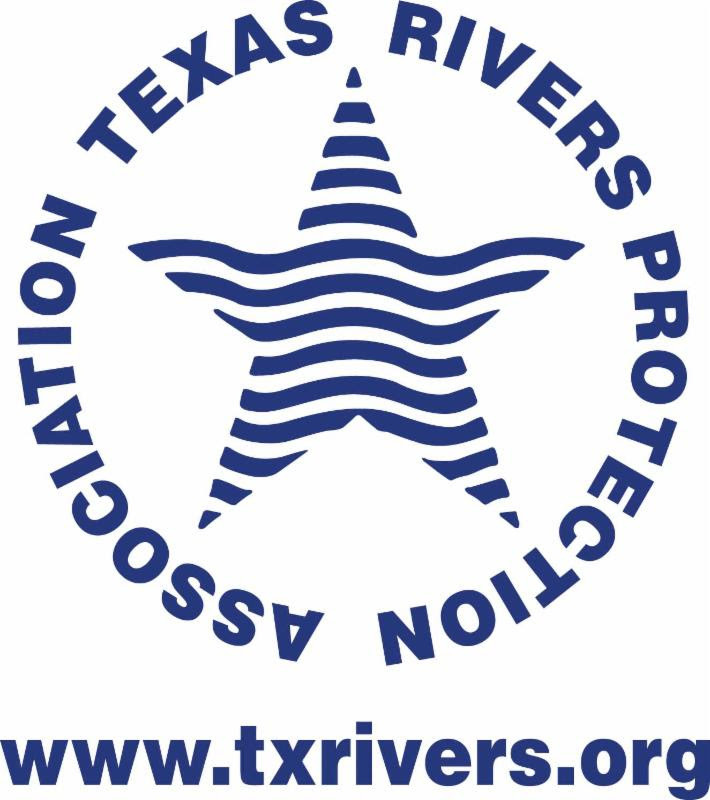 The Save Our Springs Alliance Board of Directors urges a "yes" vote on Travis County Proposition B. If approved, Proposition B would provide $75 million for county parks projects and $16.6 million to purchase conservation easements aimed at preserving open space and protecting water quality. 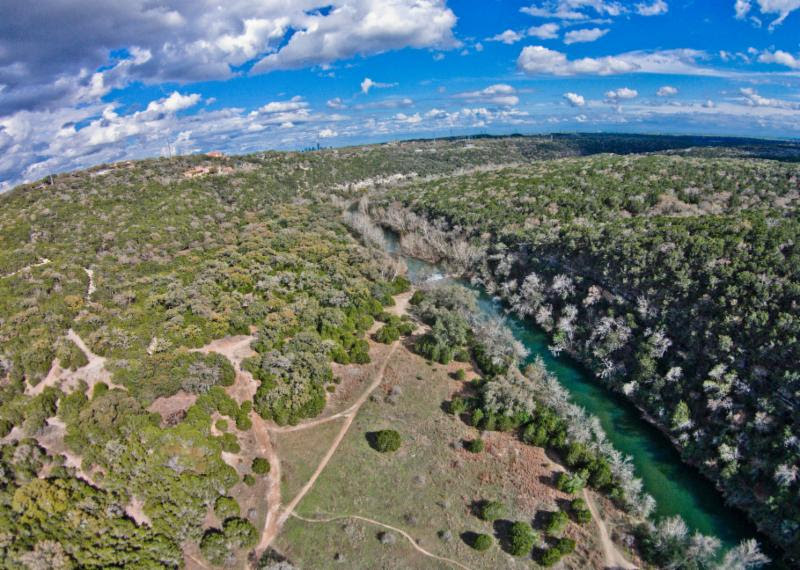 The parks funds would expand parks and greenways in eastern Travis County and provide up to $11 million to expand county parks along the Pedernales River. Conservation easement funds would be available for conservation of open space all around the county. We need more funding to buy park land before it's too late, but this is a good step forward. Mark Your Calendars for the SOS Holiday Party Friday December 8th, 6pm - midnightat the American Legion Charles Johnson House. We thank all of our sponsors and partners (see below) and our amazing presenters,volunteers,and BSU participants! Please plan to come for this community art sale and get together at Pacha Organic Cafe. 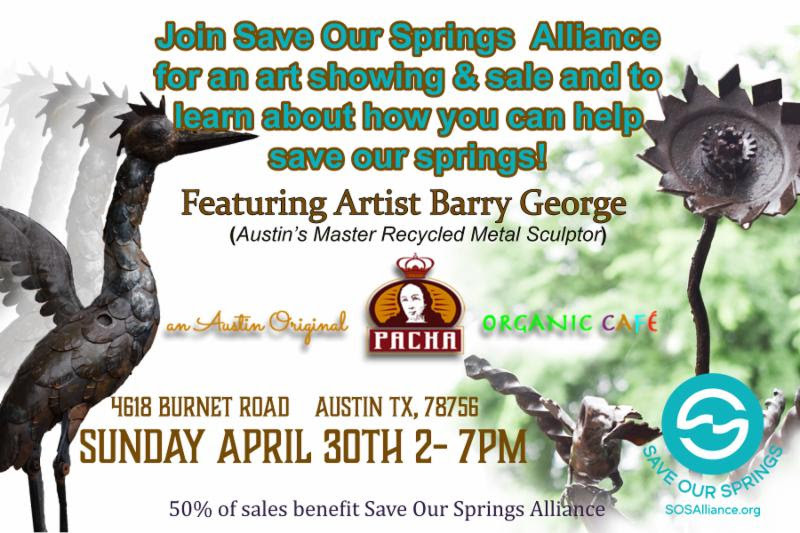 Artist Barry George, the amazing recycled metal sculptor will be there along with SOS staff. 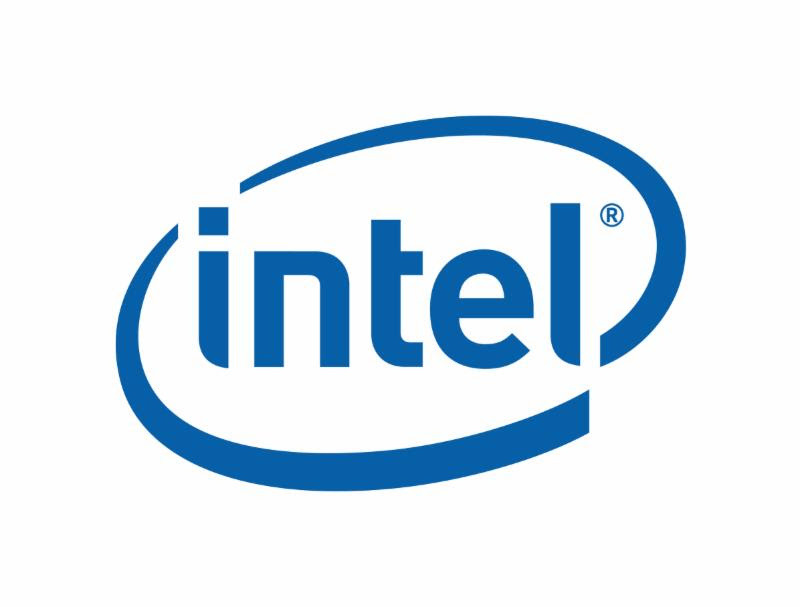 Share our facebook event here! Join our meetup here. 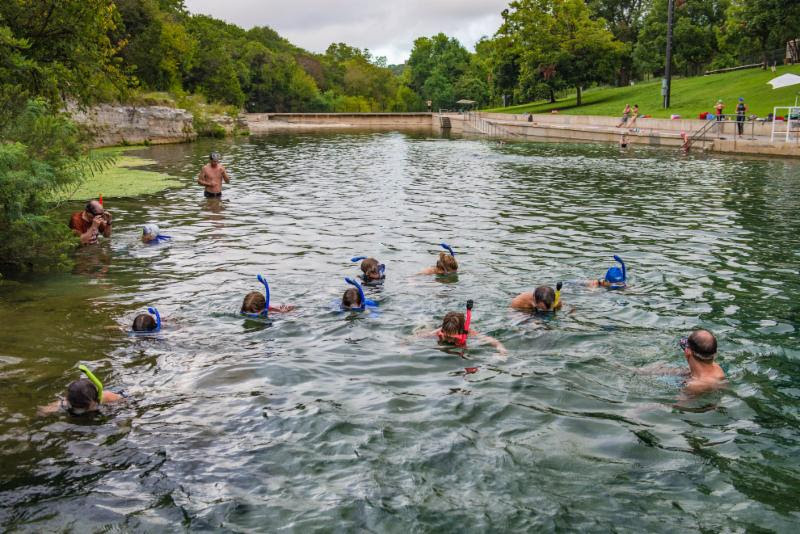 Austin's rapid growth challenges us to educate newcomers about the fragile world of Barton Springs and the Aquifer. 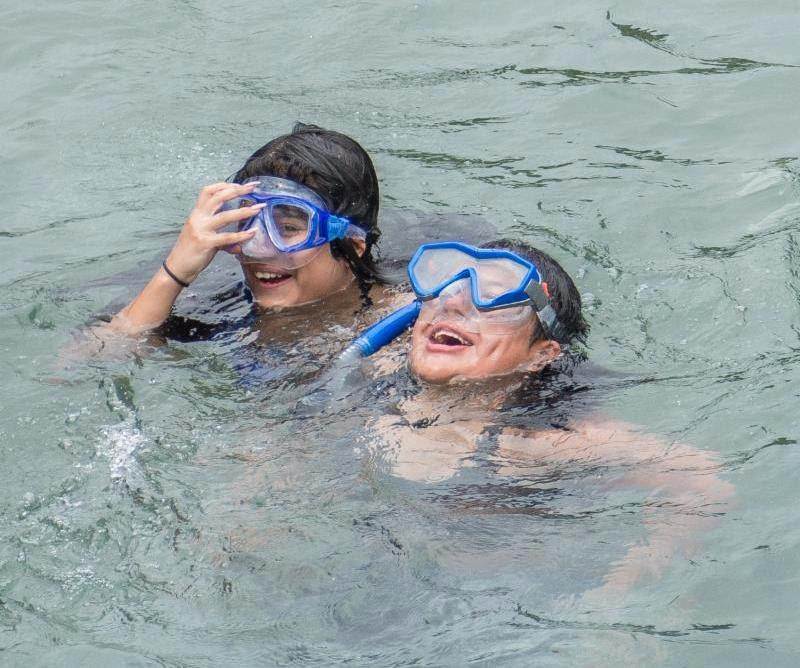 Please help us continue our education programs such as Barton Springs University, free eco-tours, and summer at the pool outreach events by making a donation to SOS.